We are a Textile Conglomerate from South India striving continuously over last 3 decades to create value in all aspects of Textile Industry from Fibre to Fashion. Spinning mills producing 60 tons of Yarn per day . 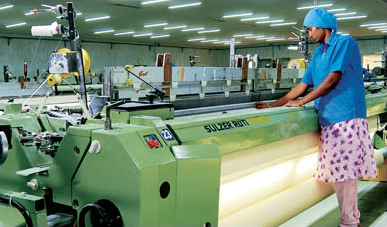 Weaving Wider & Narrow width looms producing 7.5 lakh mtrs per month. 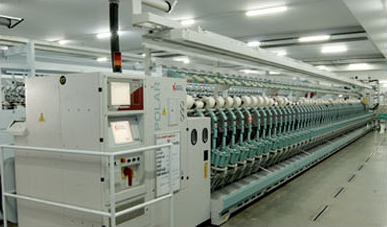 Knitting machines producing 20 tons of grey knitted fabric daily. 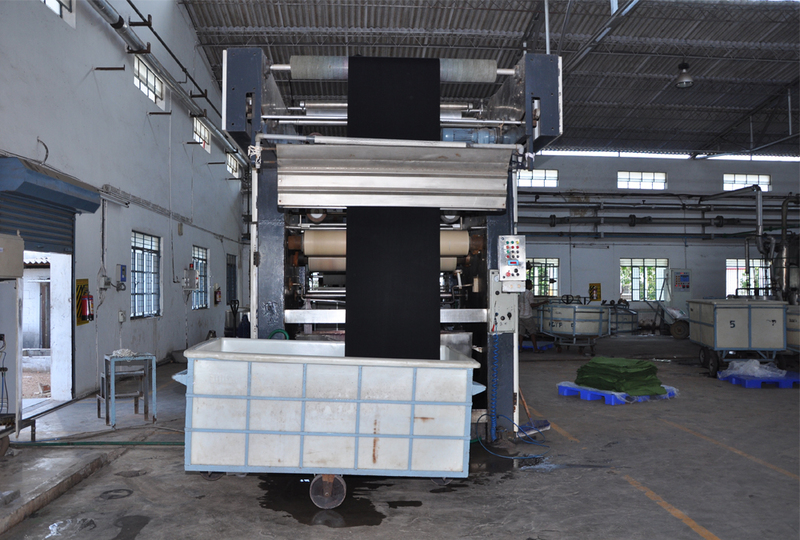 Processing unit producing 12 tons of dyed fabric daily. 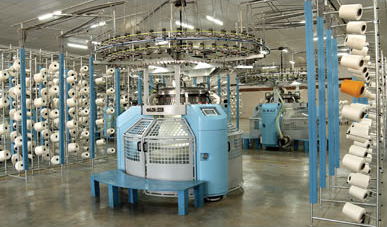 Manufacturing knitted garments, with capacity to produce 6 Million pieces per year. Windmills generating 30 MW of green energy per year. Business Skills draws strength and direction from its strong experienced management team of professionals from various areas. To achieve excellence in all sectors of the textile industry, constantly striving to be at the forefront of our industry and to generate best possible value for its stakeholders. To emerge as a leader in terms of market share achieved through quality products. To achieve a consistent growth by striking a perfect balance between profitability and social welfare. 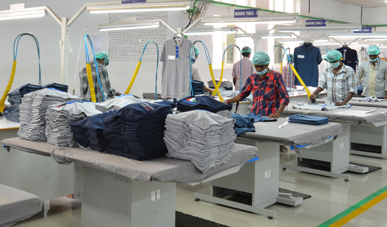 The company is engaged in spinning, weaving and manufacturing ready to wear garments and has been tirelessly striving towards newer horizons and growing consistently with each passing year. 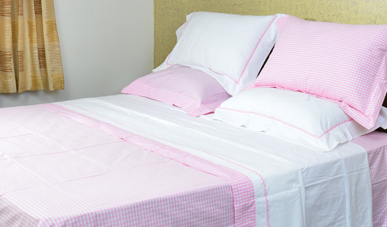 Knitting Division started in the year 2009 is located in Coimbatore, Tamil Nadu. It produces Grey Single jersey, Interlock and Rib fabrics in diameter ranging from 20" to 36". 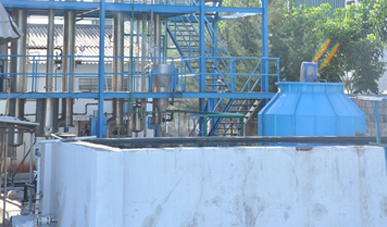 The Processing Division is located at Perundurai, Tamilnadu, which provides high quality Solutions for Textile dyeing and finishing. 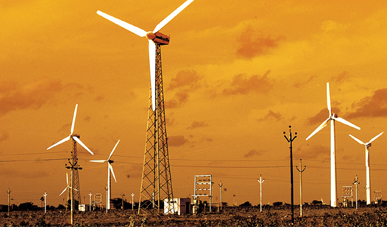 The company has 32 windmills with a total capacity of 30 MW of Power; Situated in the most vantage places in the State Of Tamilnadu.